Door Repair Services for a wide range of doors in Southampton, Hampshire and the surrounding areas. We specialise in the repair and maintenance of doors throughout Southampton and Hampshire. We are experts at fixing all types of door locks to ensure they work perfectly, securing your home and giving you complete peace of mind. If your door has become misaligned, can no longer close properly or has other issues with the locking mechanism, we can help. 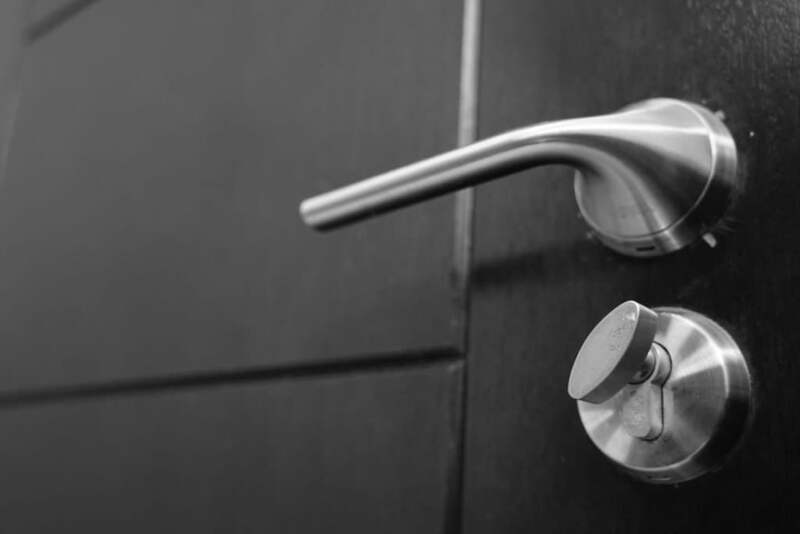 We offer a full-service programme including repairs, replacements and installation of new locks and hardware to maintain a high performance door solution for your Southampton home. 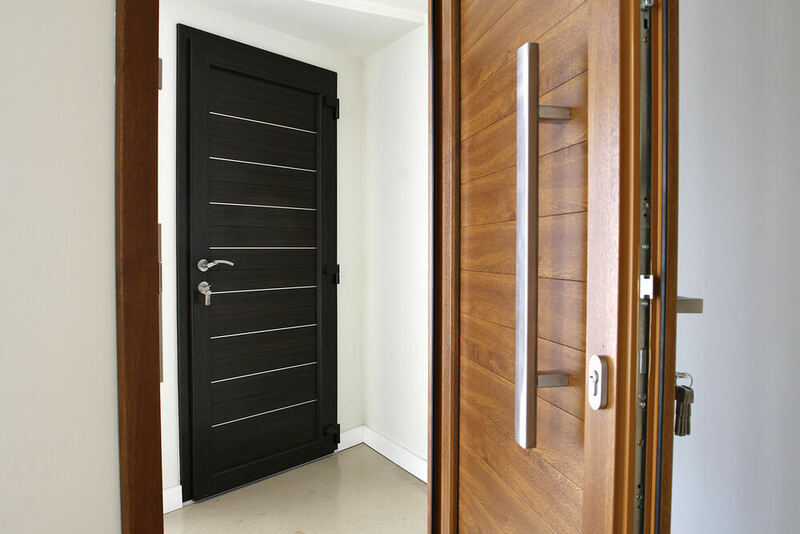 We are able to repair or replace all types of doors, no matter what material, style or design they are. Our preventative maintenance and servicing will help extend the life span of your doors as well as highlight potential failures or weak points. Our door repair services are sought after by both domestic and business customers in Southampton and the surrounding areas. We are here to give you professional advice and free, no obligation quotations for your door repair needs. Give us a call today to discuss your requirements and specifications. Our expert team can give you advice and help with your door repair needs. We recommend all doors receive an annual check to ensure everything is working as it should and to spot any issues that may arise before they happen. This means that you won’t have to replace your doors when they have an issue as you’ll have taken care of minor repairs before that step was needed. 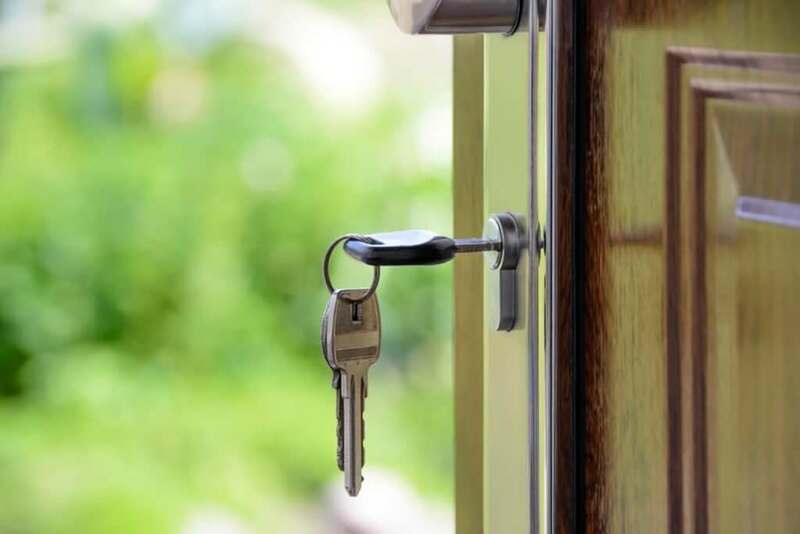 Enlisting the services of Hampshire Locksmiths means that you’ll get a professional service, which will be carried out to the highest of standards. Getting an expert in will ensure you get a swift and quality repair service to make sure your door is in better condition once the work is complete. Because we are a professional door repair company, we have a wealth of experience when it comes to working with any kind of door. This makes it easy for us to install and repair your door as required in an efficient manner with minimal disruption to your day to day life. 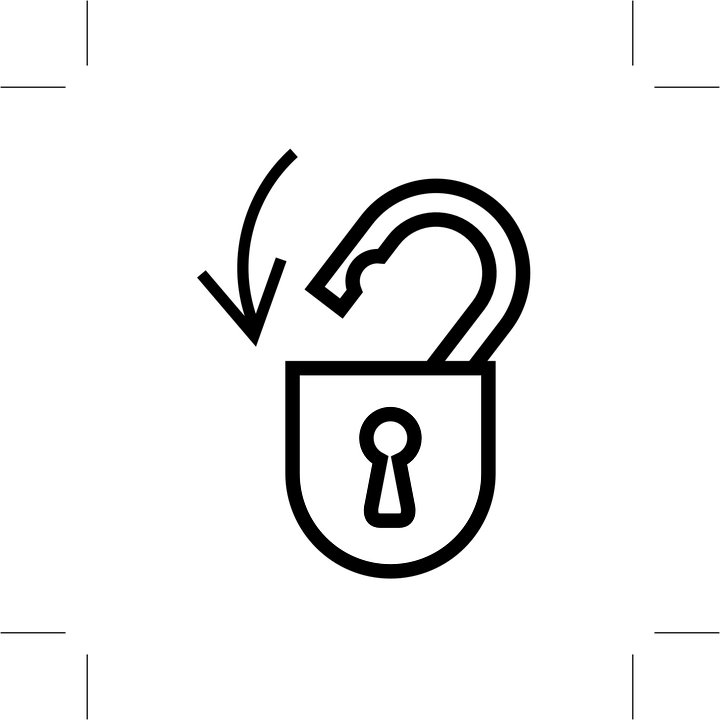 All locks fitted are insurance approved and meet the British Standard so you can be assured in the quality of our locks, as well as the lasting security they will provide. We know that the security of your property or building is integral and we always work to resolve any door repair issues as quickly as possible. Contact us today on: 02380 308 225 or get in touch using our online contact from. 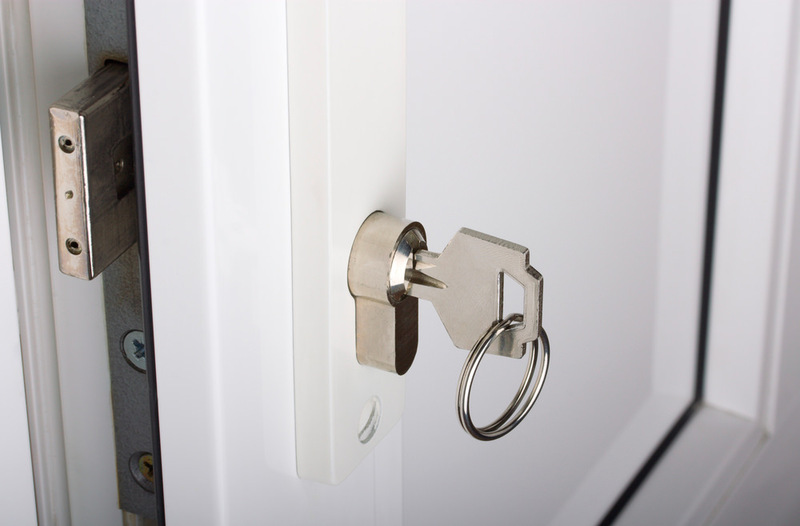 We will be in touch to help you with your door and lock requirements. If your entrance doors are in need of some attention then we will give you an idea of the costs and what might be required. If your door lock needs to be replaced, we will remove it and replace it. If we do not have your lock in stock, we will offer a temporary repair whilst your new lock is ordered. Your front door is the first thing people see when they visit your home. It’s important that your front door is at optimum condition to protect your home against adverse weather and potential break-ins. Our door repair services will make sure your entrance doors deliver all the benefits and features your Southampton home needs. Below are the most common faults we encounter. Keep an eye on your doors and get in touch with us to enquire about our door repair services as soon as possible. We can then help with what door repairs are needed. It is very important to maintain entrance doors to your home or business in order to prevent theft of injury. Over time and thorough constant use, your doors can suffer from many problems – especially when not serviced regularly. This can lead to a complete replacement, something that can be extremely costly. Our door repair services will prove to be a cost-effective solution, lengthening the life of your doors and securing your home. 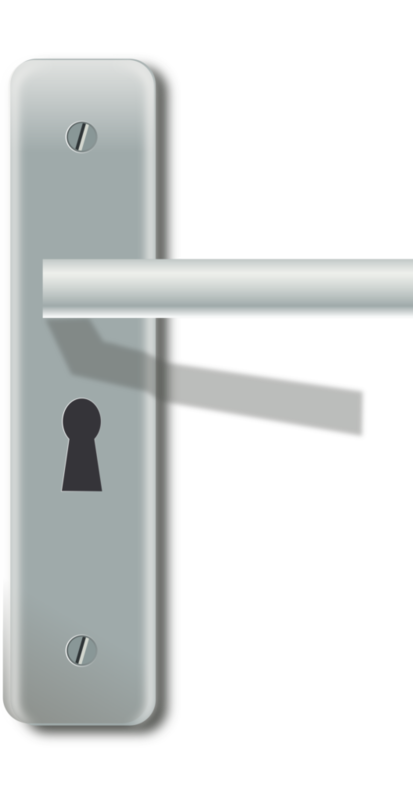 You’ll be glad you chose Hampshire Locksmith. 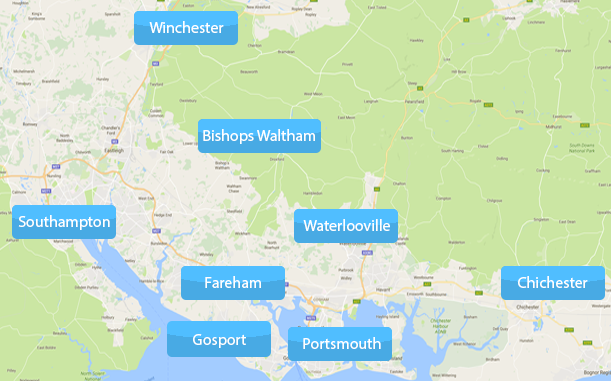 We cover a wide range of areas in Southampton and Hampshire, offering expert door maintenance services in Fareham, Winchester, Eastleigh, Gosport, Havant, Bognor Regis, Waterlooville, Hedge End, Petersfield, Portsmouth, Chichester, Hayling Island, Emsworth, Whiteley, Bishops Waltham and the surrounding areas.